Dietrich Designs And Solutions - What Can We Help You with Today? We help businesses, non-profits, start-ups, and individuals with all of their business, technical, marketing, and project needs. We design and develop websites, help with organizational development programs, provide project support and project management, provide business analysis and help you develop your business and marketing strategy. Anything you need, we are here to help. 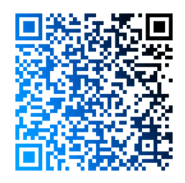 Dietrich Designs And Solutions is a dynamic consulting firm located in Charleston, SC. 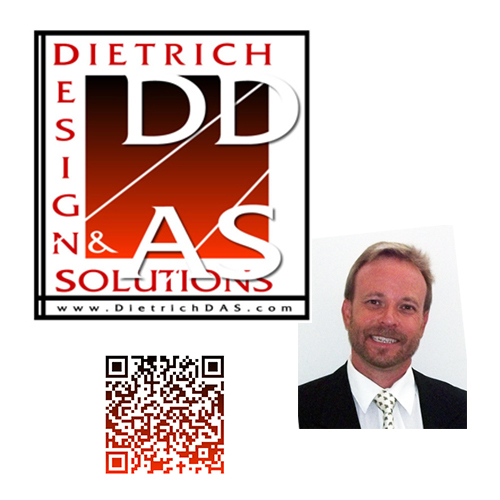 Dietrich Designs And Solutions was founded in 2001 by Steven Dietrich post MBA and after his 1st career as a Systems Engineering Scientist at Bayer Diagnostics. Steve's goal was simple, to provide a high level of technical, creative, and business support to small businesses, start-ups, and non-profits who couldn't afford top 5 consulting prices, but who needed these services the most. The vision and experience we bring is second to none. We look at every project and situation from a total systems perspective and are able to integrate internal data, external information, with our own unique, creative problem-solving approach so that we can develop the best long-term solutions with you. Our experience and ability to integrate Science, Engineering, Technology, Business, Leadership, and the Arts allow us to design and develop programs and solutions together. We take a holistic approach and turn every problem into an opportunity. With our skills and experience we are able to offer what even the largest consulting firms can't offer - affordable, comprehensive, business and project support with a friendly, personal touch. No matter what you need, chances are great that we can help you. .